Do you believe that God, in his sovereign grace, has the ability to work all the characters and all the plot-points of your story—even all the sin, struggles, and suffering—for good? Do you believe your story is a story of redemption? 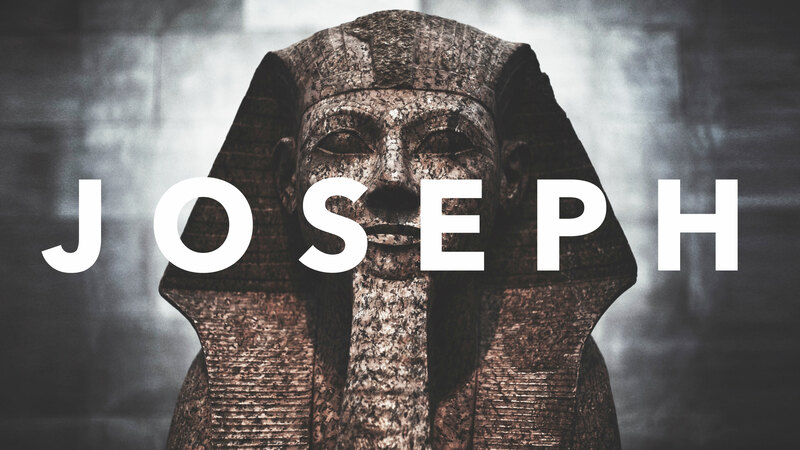 If Joseph had written the script for his life, undoubtedly, his story would’ve been completely different. But God is the great Redeemer, and the harm that was intended for Joseph was redeemed by God for good, for the saving of many lives. God can rewrite the script and bring redemption into even the darkest of stories. In Christ, your story is a story of redemption.